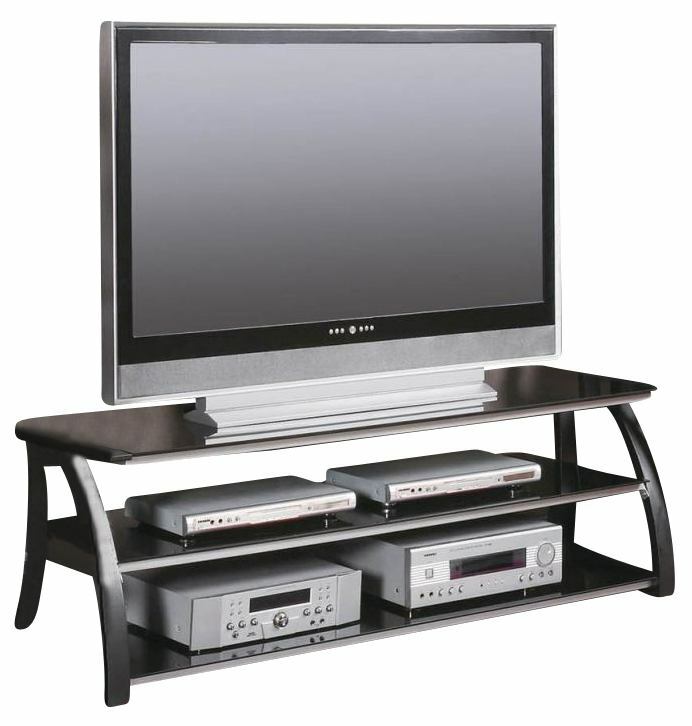 The Black and Silver TV Stand by Coaster Furniture. This wall unit will be the centerpiece for your living room with it's sleek and bold large-scaled design. Featuring metal construction with tempered glass storage shelves to house everything from your media components to their accessories. Make a bold statement in you living room with this entertainment center!